If you or a family member has been involved in a hit-and-run accident, you may think it is impossible to recover money for your injury lawsuit or wrongful death claim. It isn’t hopeless, but your lawyer’s experience can make a major difference in the amount you recover for your medical treatment and other financial losses. Since 1992, Skaug Law has a legacy of helping victims of negligence get the money they need following an accident. There is no secret formula to our success. It’s hard work. 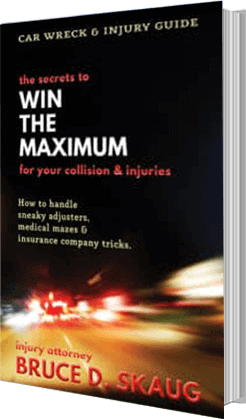 Our Nampa hit and run accident lawyers have ample experience and we don’t give up. We investigate every possible source of insurance coverage so you receive the compensation you need. Naturally, the first place you will look after a hit-and-run accident is your own insurance company. Make no mistake: Insurance companies are not in business to pay out claims — even to their own policyholders. 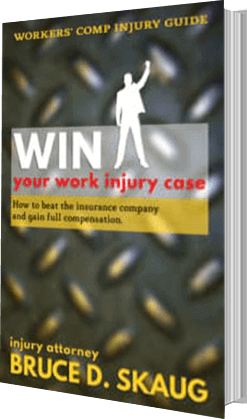 Their lawyers and adjusters will use every tactic to delay payment or avoid paying a claim. They will even blame you, the victim. 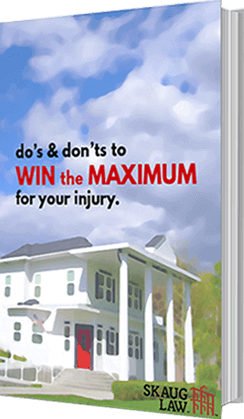 It is critical that you speak with one of our experienced Nampa hit and run injury lawyers before you try to deal with an insurance adjuster. Hit-and-run claims are often tough to prove, and we’ll give you an honest evaluation of your case from the outset. Time is an important factor during the investigation. Please don’t delay.